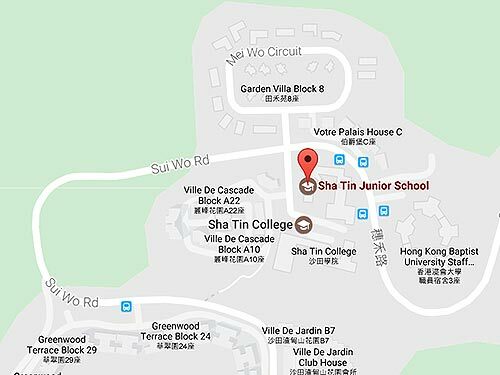 Sha Tin Junior School is a large primary school, situated in the New Territories of Hong Kong. 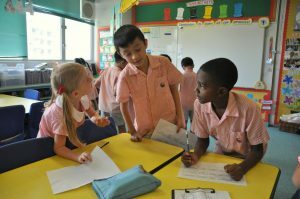 The school is part of the English Schools Foundation and offers a broad inclusive education through the medium of English. 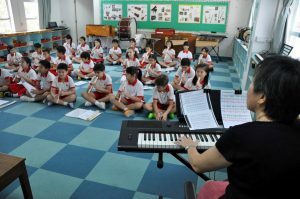 The school opened in 1988 and quickly grew to a maximum operating enrollment of 540. 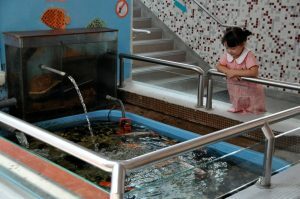 A facilities expansion programme in the mid 2000’s provided extra classrooms and a number of new facilities, including a swimming pool, sports hall and roof top playground, which are shared with our partner secondary school, Sha Tin College. The school also expanded to the current enrollment of 900 students. 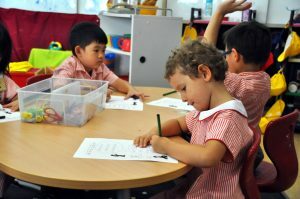 In addition, the school is accredited by the Council of International Schools. Full accreditation was confirmed in October 2011. Facilities at SJS are safe, secure, broadly based and of a high standard. 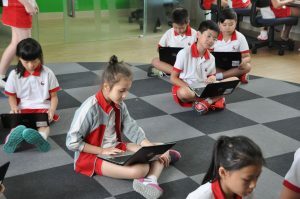 A current refurbishment programme will see the completion of newly renovated classrooms in all year levels, dedicated learning spaces for the Mandarin, Information Technologies, Music, Performing Arts and Media Literacy programmes by 2018. 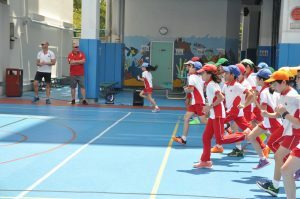 Students are encouraged to participate fully in the wider life of the school and a broad range of extra-curricular and out of school activities are offered. Parent involvement in school life is welcomed through a Parents as Partners programme, classroom help and an active Parent Teachers Association.